Around the Blankgut in Wagrain there's plenty to explore. 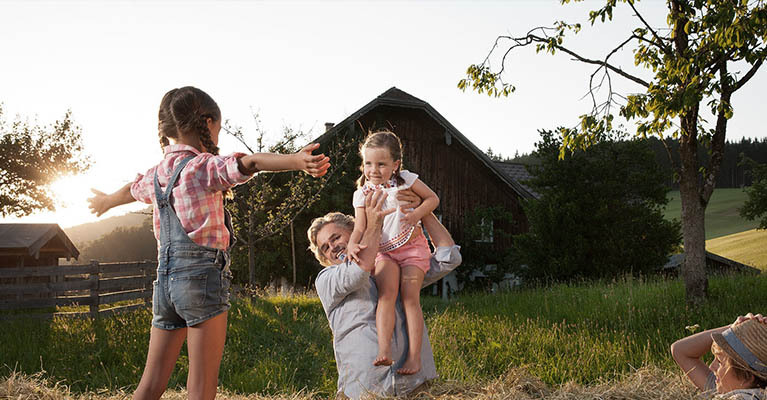 On the farm there are large and small animals, the playground, forests and fields nearby, the farm's own ``Alm`` (alpine pasture and hut) - just perfect for your active family holiday in Salzburger Land. 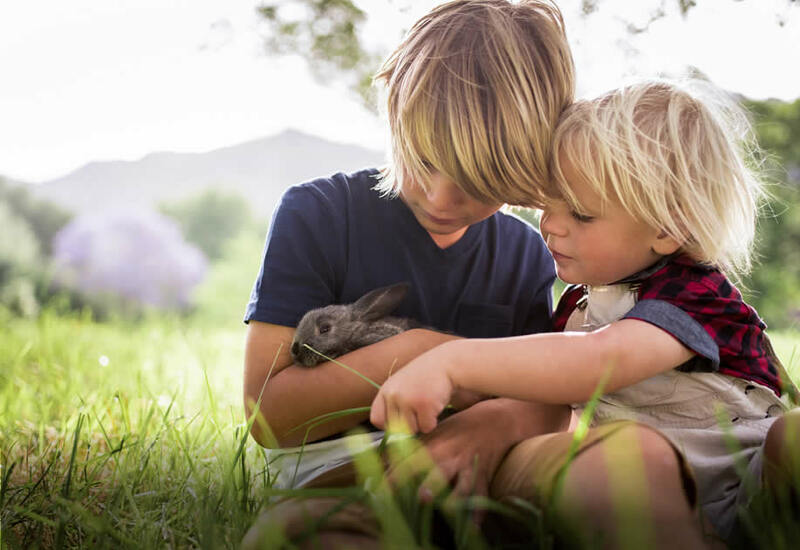 Above all the secluded, traffic-free location at the end of the access road guarantees peace and quiet for parents and space to play for children. Families, groups and couples feel at home in our comfortable holiday apartments sleeping 2 – 8 persons in Wagrain: fully-equipped kitchen, balcony, free wi-fi. The old farmhouse has been restored with much attention to detail. This self-catering chalet offers accommodation with 6 bedrooms. A highligt is the private e-infusion sauna. 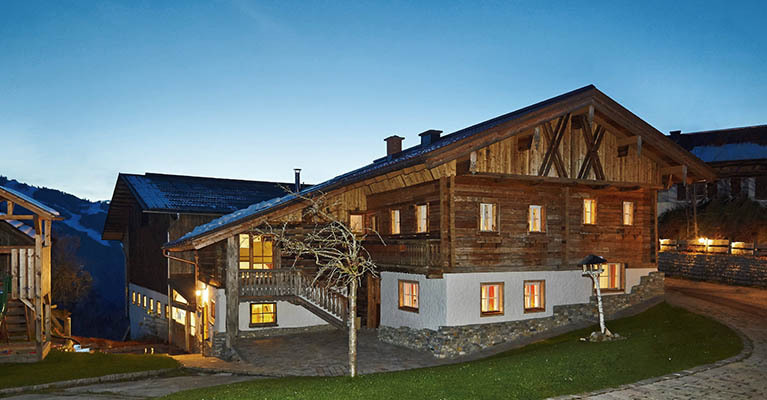 At the Blankgut you can spend an unforgettable farm holiday: stables and petting zoo, own farm produce, prime location with panoramic view etc. 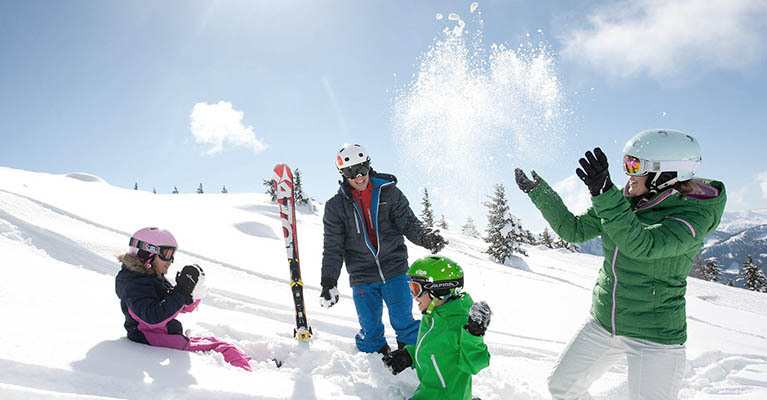 Skiing in the heart of the Ski amadé, snowshoeing, cross country skiing, tobogganing – your winter or ski holiday in Wagrain is sure to be action-packed. 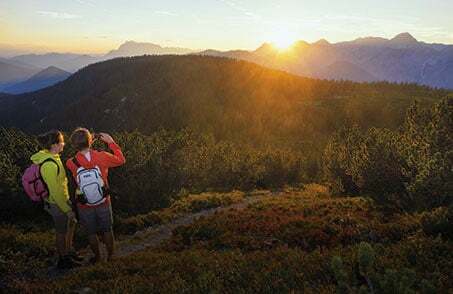 Hiking in Salzburger Land is simply wonderful. There are also a wealth of other activities on offer in Wagrain, such as cycling, biking, swimming, tennis. A summer or winter holiday high up in the mountains. Our family-run Blankgut organic farm is situated at an altitude of 1,120 m above Wagrain, surrounded by the unique Salzburger mountain landscape. Spend a holiday full of peace and quiet, close to nature on the the sunniest hilltop of the resort with a fabulous views. Here you can enjoy your farm holiday in Wagrain, Salzburg to the full. 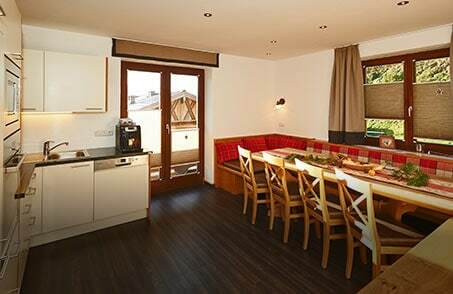 Families, groups and seniors will find plenty of space in our comfortable holiday chalet with hut charm or in one of the holiday apartments sleeping 2 – 8 persons. 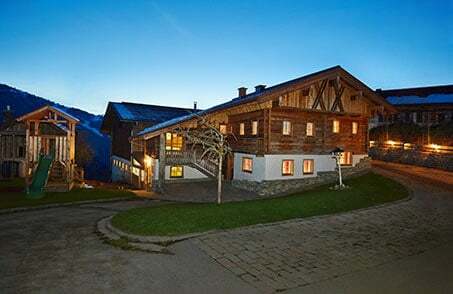 In summer our holiday farm makes an ideal base for hikes, walks and mountain bike tours through the alpine countryside. 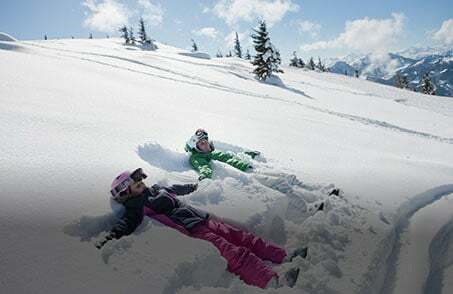 In winter there are a number of activities available in the region. Winter and snowshoe walks can be started straight from the farm. 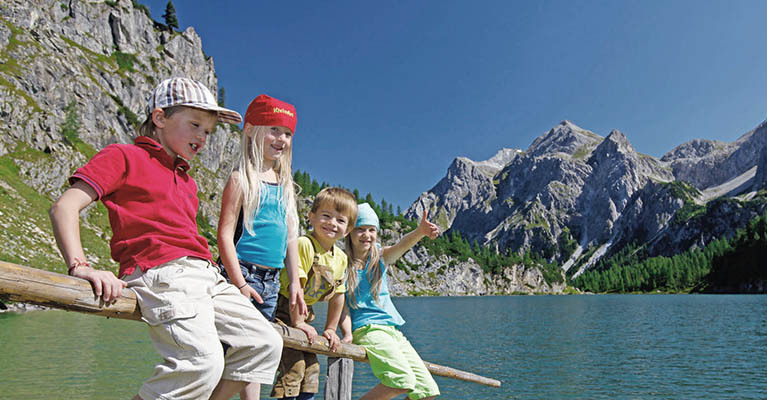 Savour unforgettable moments on your ski holiday in the Ski amadé and on a hiking holiday in Salzburger Land.